India God With Ten Goals. Ravana Holding A Sword And Shield. Royalty Free Cliparts, Vectors, And Stock Illustration. Image 63287350. Vector - India God with ten goals. Ravana holding a sword and shield. India God with ten goals. 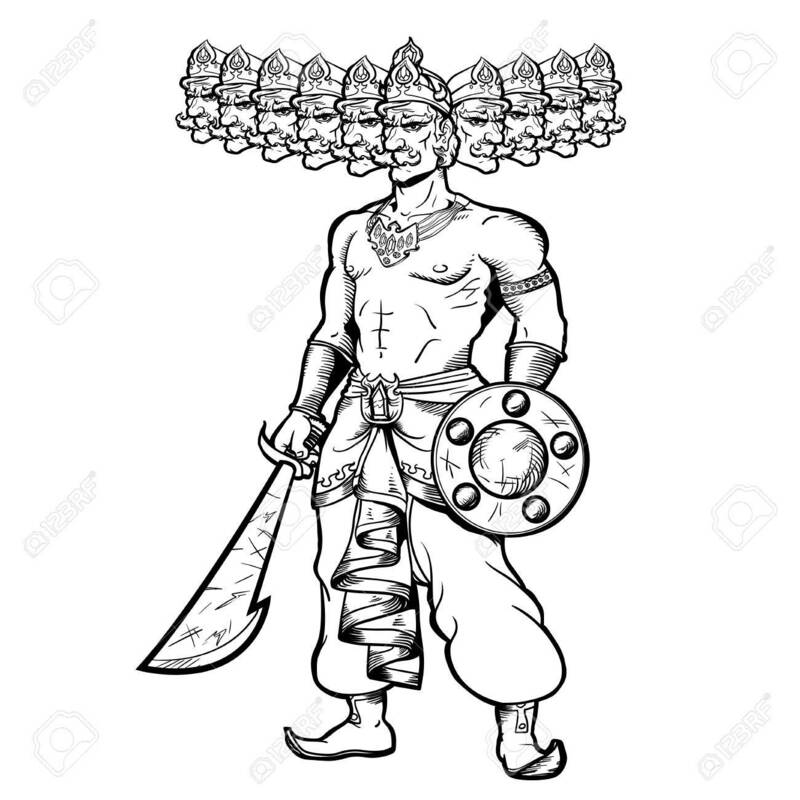 Ravana holding a sword and shield.